Christmas time! 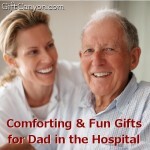 Your dad would love to receive a gift from you! 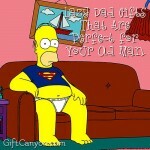 If you are having a hard time getting your old man a gift, then you are in luck! 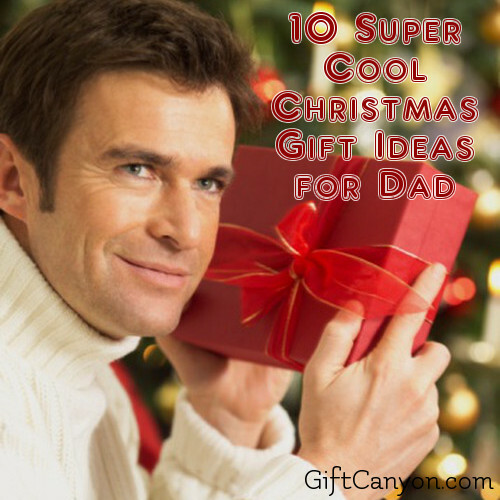 This article will list twelve of the presents dads want on Christmas. 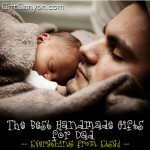 Come and view this list of cool Christmas gift ideas for dad. Tell us what you think! That is what your husband will say when he uses this super cool cologne that came from you. 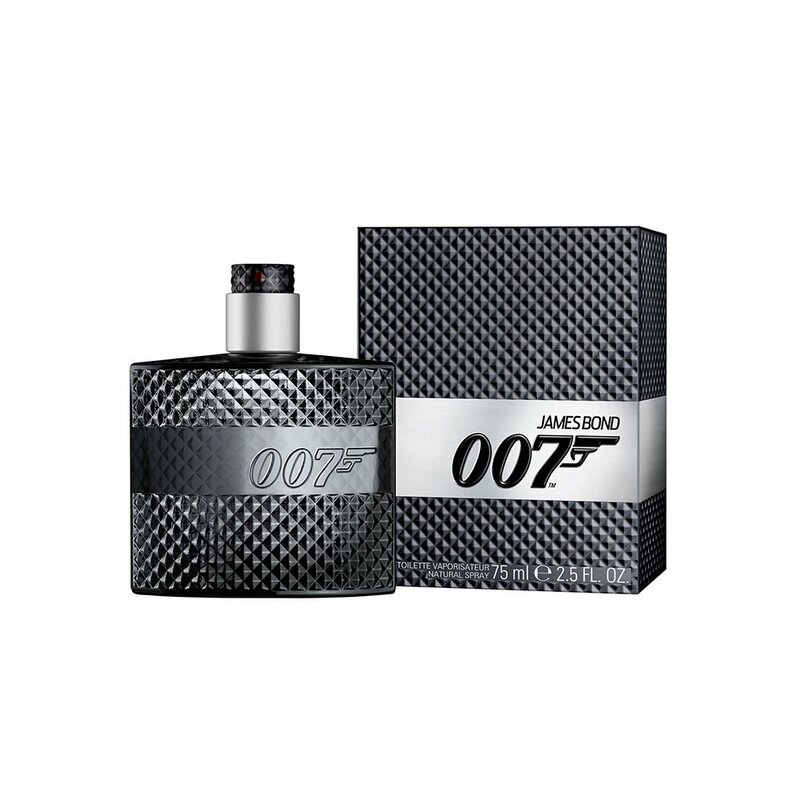 This 007 cologne will make your dad feel like a suave gentleman that the ladies flock to. The smell of fresh apples, cardamom, sandalwood, vetiver, lavender will make any woman swoon to the scent of your dad coming. Fair warning: you will see your dad being chased by women. If your dad is someone who loves rocking it out, give him the chance to express his love of music by giving him this build-your-own electric guitar. This kit already includes everything needed to build his electric guitar. 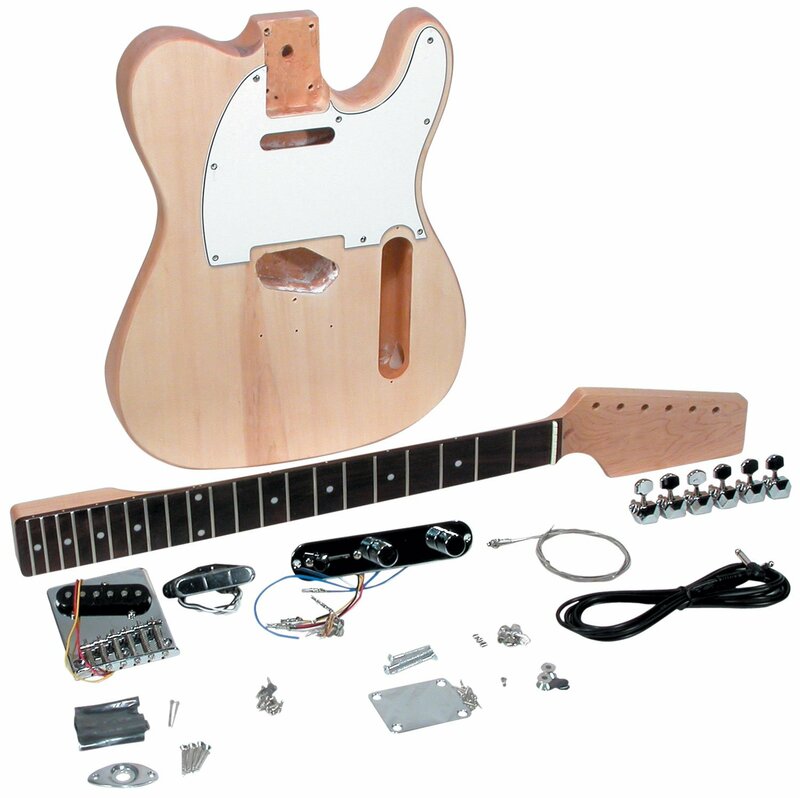 The box includes TC-10 Electric Guitar Kit, Truss Rod Wrench, Instrument Cable, Strings, Assembly and Finishing Manual. If you have watched How I Met Your Mother, you have seen Barney Stintson wear one of these suit pajamas. 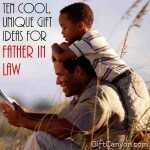 You can get one for your dad this Christmas and watch him transform from your old man into the awesome man of the house. The Suitjama is an awesome Christmas gift idea because it is so unique, your daddy will remember who gave it it to him whenever he goes to sleep. If your dad is the outdoorsy type of guy, then you can give him this Bear Grylls survival kit. 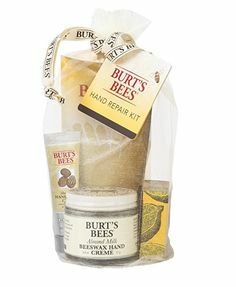 This kits is what he needs to assure him that when he gets lost (intentionally or unintentionally) in the woods, he has something to keep him alive. 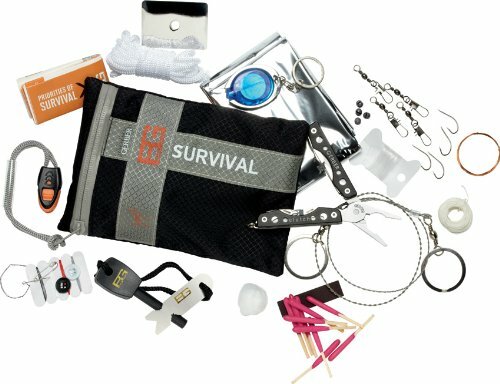 This set includes 15-pieces of survival tools built for hostile environment, including Gerber miniature multi-tool, survival blanket, fire starter, snare wire, fishing and sewing kits, land to air rescue and SOS instructions and Grylls' Priorities of Survival pocket guide. 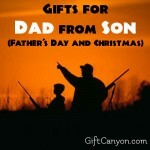 This is a great Chrismat gift for dads who love camping, kayaking, hiking or fishing. If your dad is a nerd who likes beverages then you can hive him one of these laboratory shot glasses. These shot glasses are shaped like beakers and flasks commonly used in laboratories. 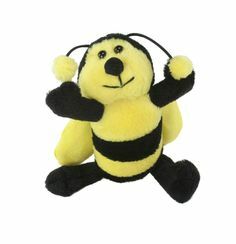 The also look cool on display, so get one for your science-loving father even if he does not like alcohol. 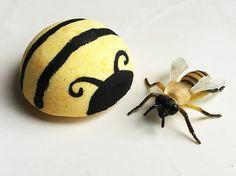 This is a great geeky Chrstmas gift idea for the nerd dad! Is your dad a fan of Star Wars? 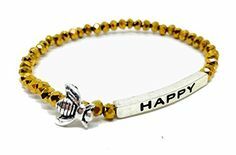 Is he a music lover? Is he both? Then you can get your music loving Star-wars geek dad this Star Wars Death Star Bluetooth speaker. This speaker lights up when being used and looks super cool. This can detect pairing up to 30 feet and is compatible with any Bluetooth capable devices. This is nice stocking stuffer for a Star Wars fan. It is hard to get lost in the great outdoors, especially if you do not know which way you are going. So, if your dad like camping, hiking, trekking or fishing, you should get your dad a compass for Christmas. 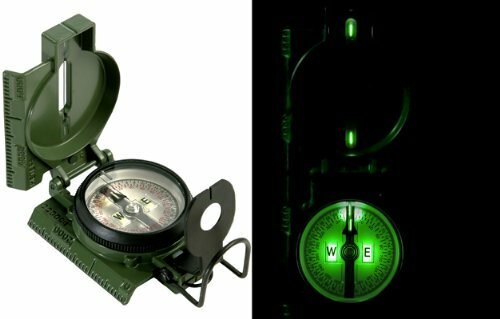 This military-grade compass is perfect if your old man likes anything military. This compass set also includes a lanyard and carrying pouch for mobility. In addition to the item above, why not add a high-lumen flashlight? 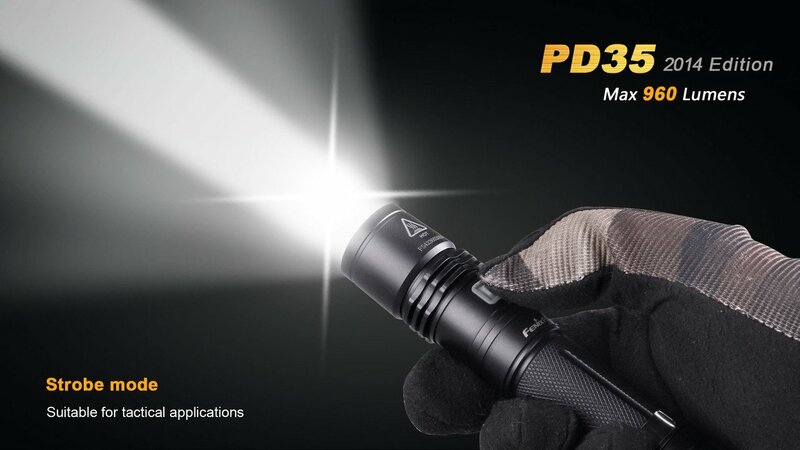 Men are always attracted to powerful stuff, and this flashlight is no ordinary torch. It fires up to 1000 lumens of light, which is more than enough to make anything pitch black into super bright. 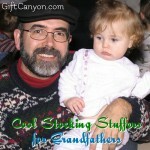 This is another great gift Christmas gift if your dad likes to go out in the wilderness. A word of warning, do not point into another person's eyes. 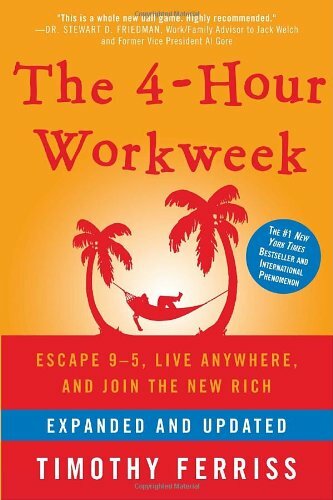 If your dad is an entrepreneur and haven't read this super famous book, the Four-Hour Workweek, then he will be pleased to receive this from you. This book shares the secret of having a business and being mobile at the same time, something that most entrepreneurs dream about. 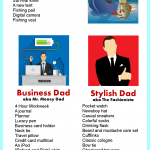 This can become your entrepreneur dad would love to receive as a Christmas present. 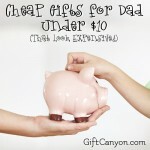 If you have the money to spend, you can give your dad an experience gift which he will always remember. 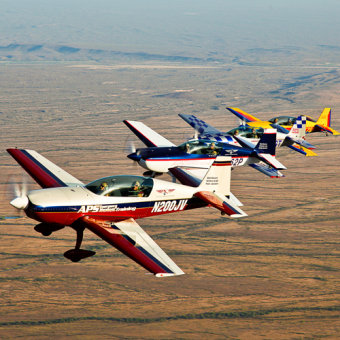 Something like this "Fighter Pilot for a Day" experience, where your old man will be instructed to fly a fighter plane hand on! Do not worry though, the guide will be a certified pilot with years of experience in both flying the plane and teaching other on how to do what he does. 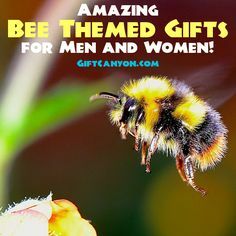 This is a great Christmas gift idea if your father is someone who is active and likes adrenaline-filled experiences.